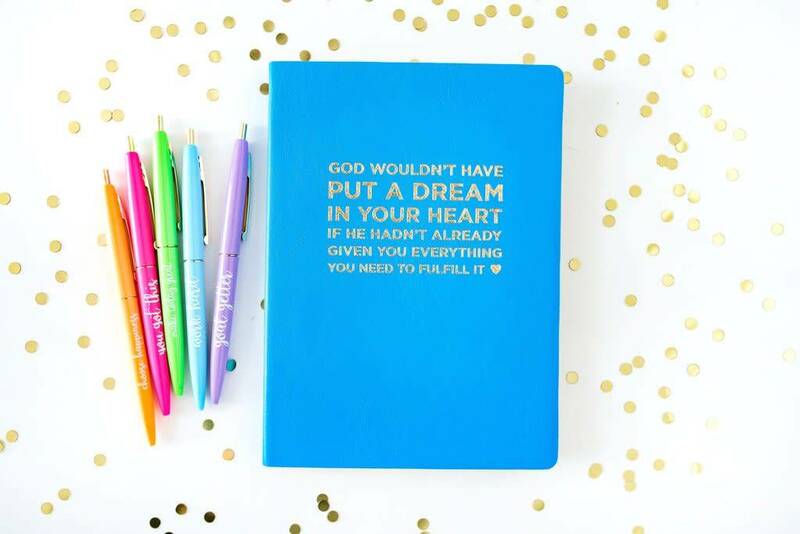 This bright blue notebook is the best gift! It has a soft and smooth leather-esque cover. 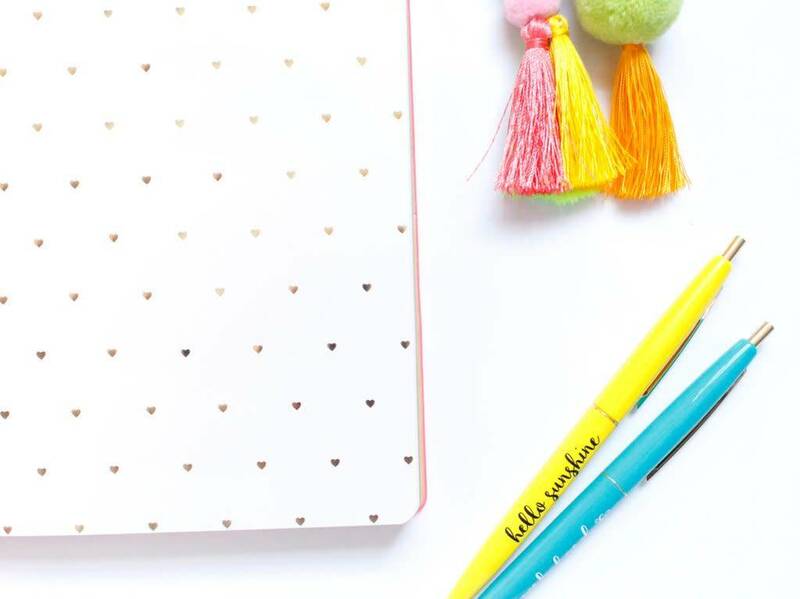 The thick and durable lined pages are perfect for journaling or note taking and the best part? The front and back inner covers have metallic gold foil heart lining and the edging is gold, too! 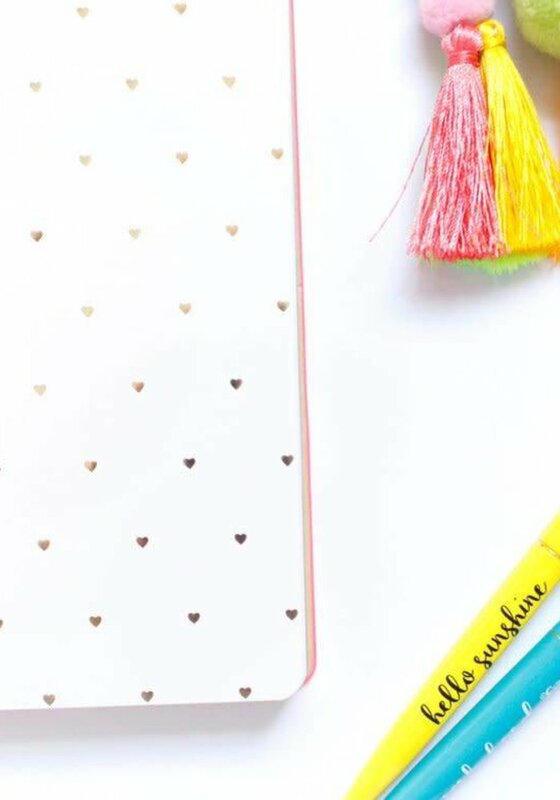 This journal is just so fancy! 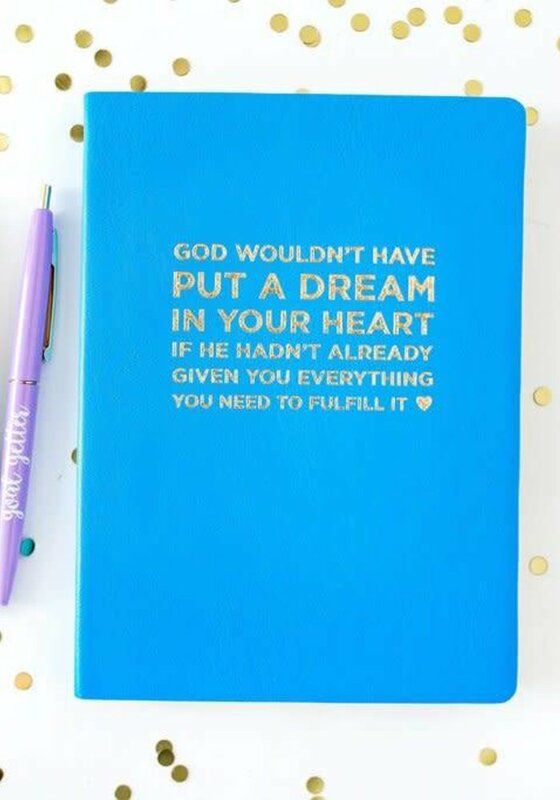 God wouldn't have put a dream in your heart if he hadn't already given you everything you need to fulfill it.